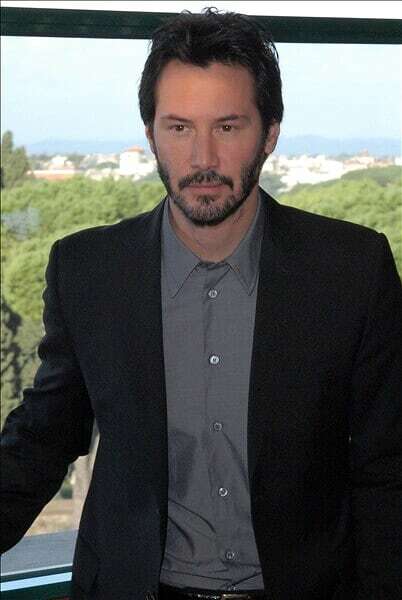 KEANU REEVES - By GABBIANO BLU - Fan Space Dedicated: KEANU REEVES in Rome - Italy for TDTESS film..!!! 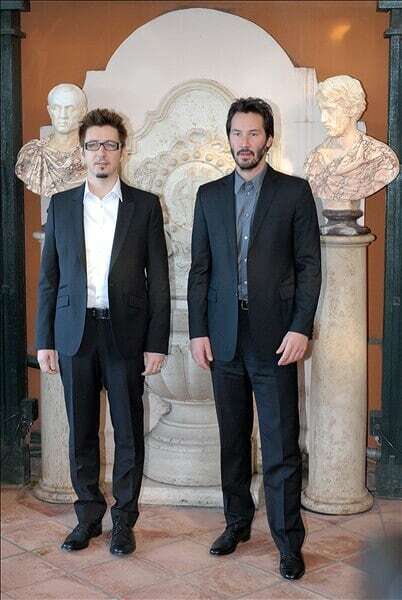 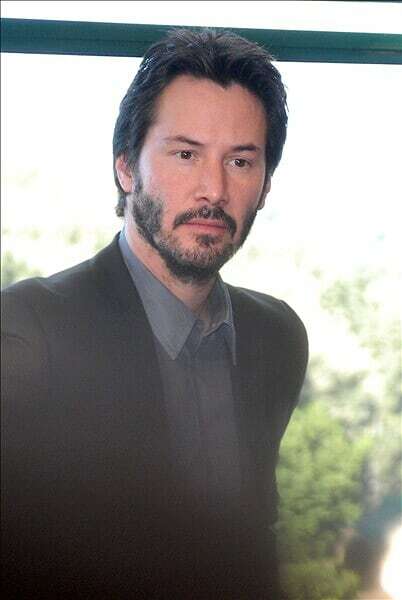 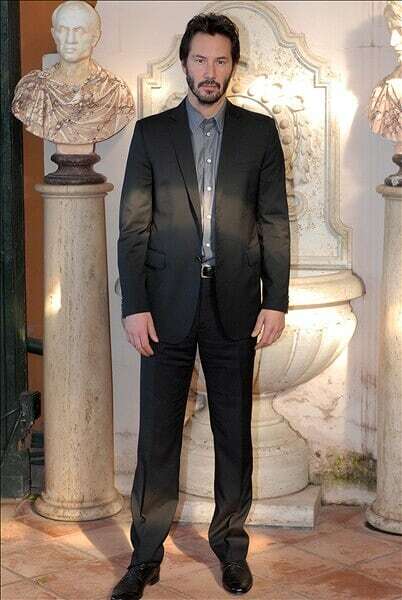 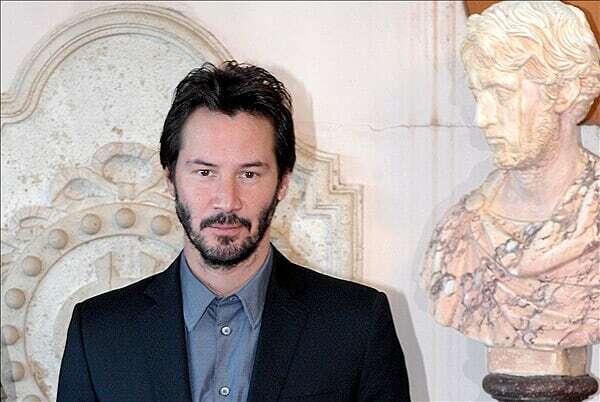 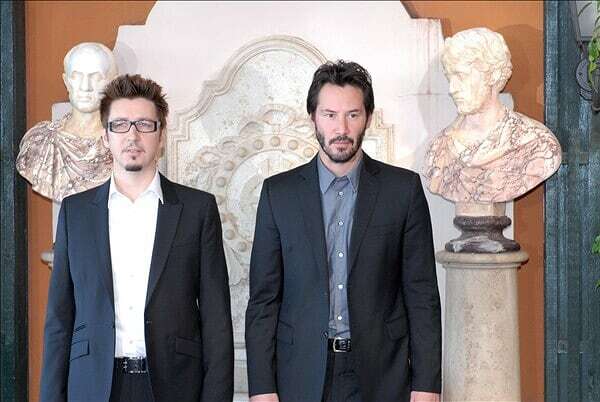 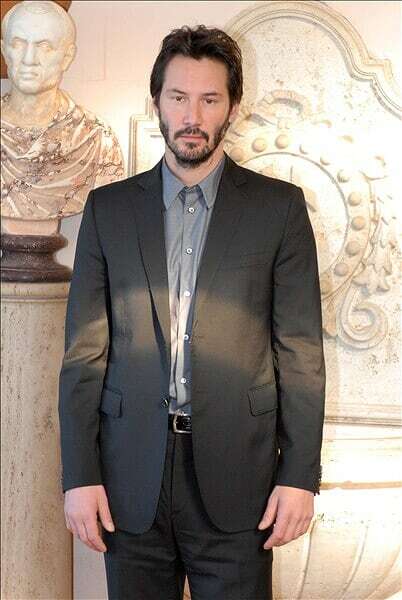 KEANU REEVES in Rome - Italy for TDTESS film..!!! 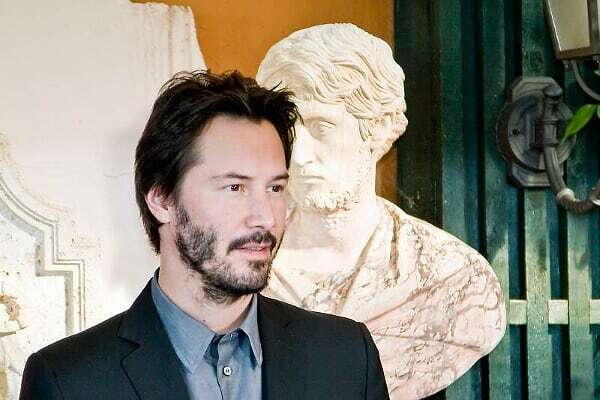 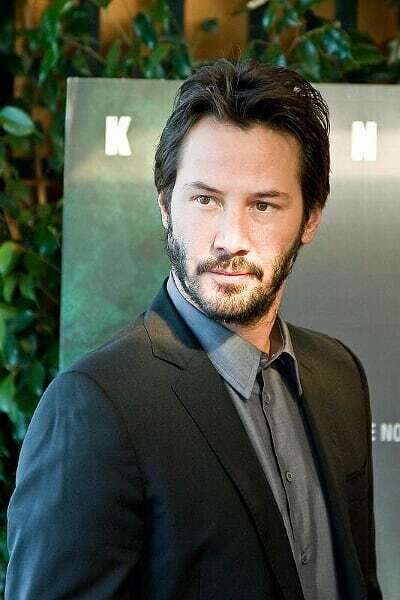 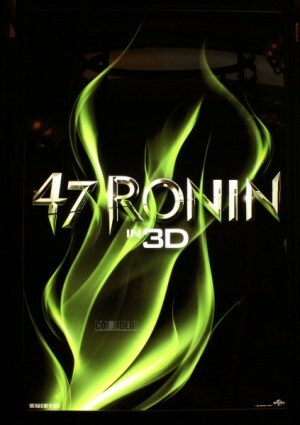 I'm happy that Keanu Reeves decided to promote his new, fantastic film, also in Rome - Italy, at 01 December 2008.. 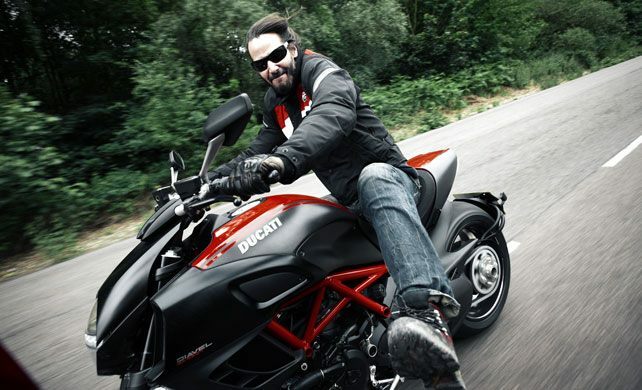 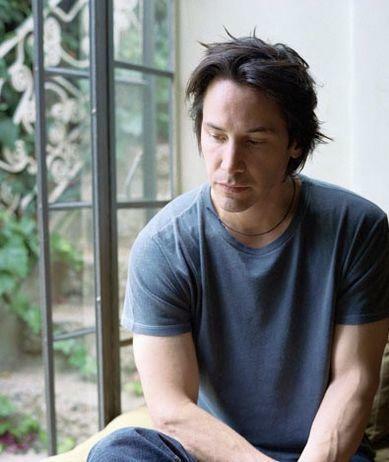 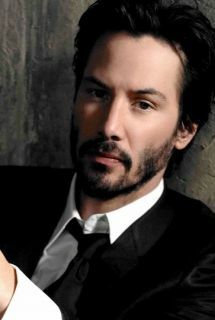 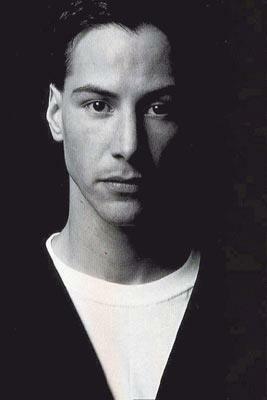 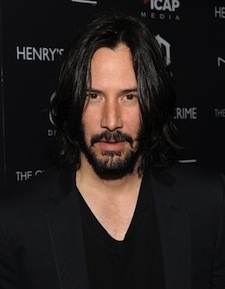 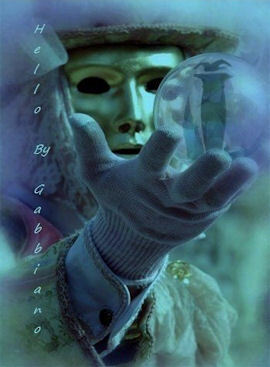 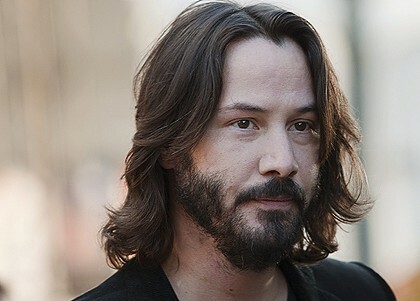 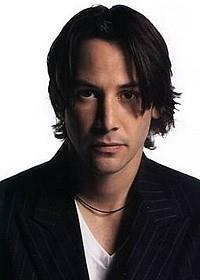 Thanks Keanu, and come back in Italy as soon as, please..
before I can try to touch you..
You' re like the Summer wind ..